Enrique Iglesias & Pitbull Bring The Party to Toronto! Enrique Iglesias and Pitbull brought the party for the second night in a row to the Air Canada Centre in Toronto! 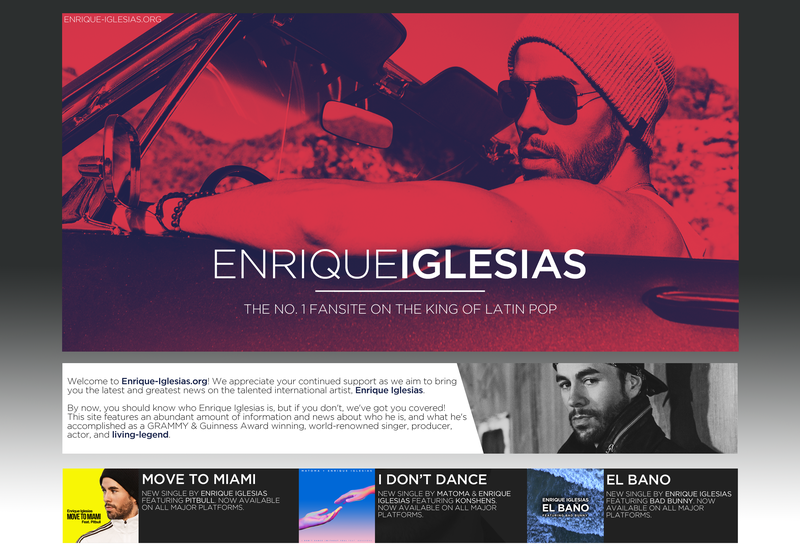 ← Enrique Iglesias & Pitbull Take Over Toronto!